Sprayers are equipments used to spray any liquid and gardeners use it to spray herbicides and fertilizers to maintain their beautifully prepared lawns. Though you will find several types of sprayers here at Agri-Fab Sprayers, our new Towed Sprayers are perfect for gardeners who want beautifully prepared lawns. Our Towed Sprayers comes in either a 15 Gallon tank or a larger 25 gallon tank. 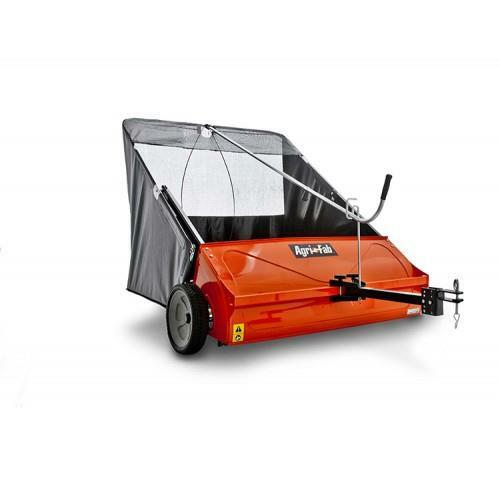 It is compatible with all lawn tractors as well as tow bar fitted ride on mowers and is very easy to use. Here we highlight the advantages of using the Agri-Fab Towed Sprayers over the traditional hand sprayers. Agrfabspares.co.uk is an authorised UK supplier of Agri Fab spares and new equipment. Use our model and part number search to find and buy spares, parts and components for your Agr-Fab equipment. We stock Agri Fab parts for Garden trailers, poly carts, poly lawn rollers, aerators and more. Order online and get next day delivery (subject to availability). We also stock brand new Agri Fab products including Towed sweepers, sprayers, walk behind spreaders, trailers, aerators and all other Agri Fab model in the range. Buy with confidence with 1 year manufacturers warranty.